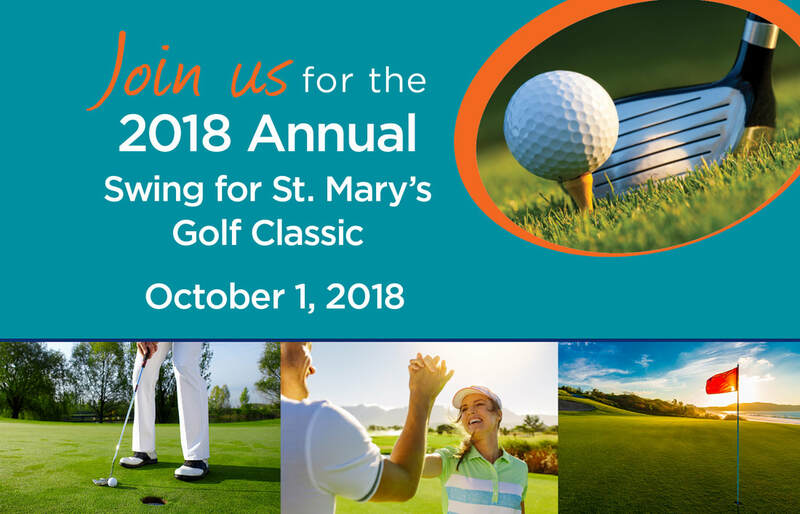 The annual Swing for St. Mary’s Golf Classic and Tennis/Pickleball Rally prides its self on being not only a successful fundraiser but a great friend raising event! We hope you can join us on October 1st for a great day of golf, tennis, or pickleball! Lunch: 11:00 a.m. - 12:00 p.m.